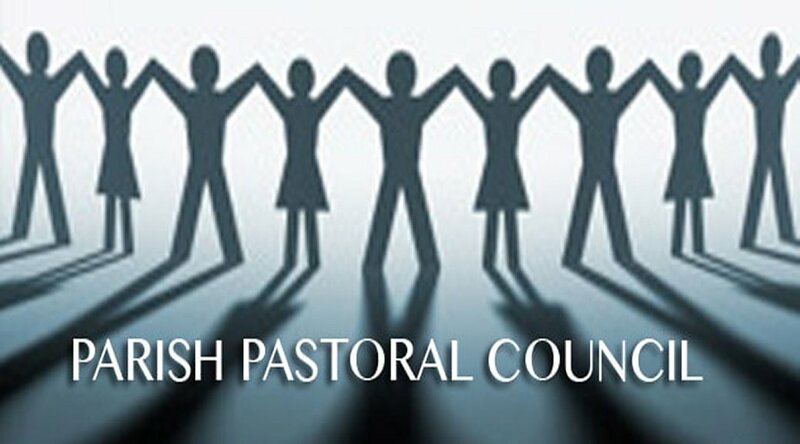 I am very grateful that a number of faithful parishioners have answered the call to be a part of a Parish Pastoral Council. It is a relief to know that good people are willing to share the burden of advancing progress in the life of our parish. This area of Mission is to nourish and give direction to the liturgical and worship elements of parish life. The Mass and other liturgical celebrations are our central activities for praising God and receiving grace so we can better serve our parish and community. We will work to provide the faithful of Incarnation of Our Lord Parish to have full, conscious, and active participation in liturgy. Therefore, our immediate focus will be seeking new volunteers willing to share their time and talents as altar servers, lectors, extraordinary Eucharistic ministers, and choir members. To provide educational programs to our parishioners to promote adult and youth faith formation through the study of our Catholic faith, traditions, and practices in church teachings. Education will focus on personal growth in Christian consciousness as a church community through short- and long-term classes that meet weekly, bi-weekly, monthly, or special series during the Advent and Lenten seasons. Education offered in a learning environment for RCIA, CCD, Eucharistic ministry, marriage preparation, bible study, lectures, and group discussions. To explore and promote ways for all parishioners to live their faith as a church congregation while developing their Baptismal spirituality in their Christian call to parish life through enriching educational programs. May we, as the community of Incarnation of Our Lord Parish, reach out to our families, friends, and neighbors, ans welcome them back to their faith or introduce them to the loving Christ, by we, ourselves, begin the living presence of Jesus Christ recognized through our love, prayer, and service. A helpful and rewarding program that will offer support to parishioners who cannot attend Mass or participate in parish activities, whether they are home-bound or in nursing homes. Our mission is to connect with these members and keep them involved in parish life by visits and engaging in conversation. In 2013, we established the Incarnation of Our Lord St. Vincent De Paul Society. Our goal was twofold—to identify ways to emulate our patron saint by serving those in need, and to grow deeper in our own faith. Our mission is to provide support in an understanding, gentle, and nonjudgmental manner to our parishioners and those within our parish territory. Our clients are important to us as people; we empathize with them and their challenges. They are members of our community as we “know” them. Through the Society, we established two key programs: the food pantry and our parishioner program. The food pantry is held on the fourth Saturday of every month. Our parishioner program is utilized for an “as needed” basis. In addition to this, we have been blessed to help other organizations and people. We have made donations to and supported the Monocacy Farm Project, and they have reciprocated by providing us with freshly-picked vegetables for our food pantry. We have supported Victory House, an organization on the South Side of Bethlehem, which provides shelter for the homeless and, in particular, homeless veterans. We have been blessed to be able to help people outside our parish and territory when they have found themselves in difficult situations such as escaping an abusive relationship or an unfortunate disability resulting in the loss of work and income. What we need from our parish family is your continued support—both financial and through your volunteerism. We have an amazing parish family and you are the reason we are able to do what you do. Please support them in prayer and feel free to communicate to them any ideas you have to better the faith life of our parish family.